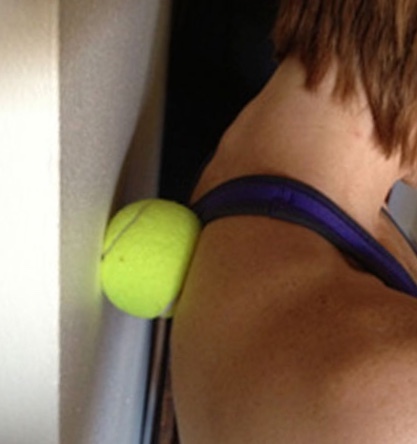 Like relief for that knot in your shoulder you can't seem to get rid of? Have back pain that keeps coming back? Need relief for sciatica, knee pain, or numbness and discomfort running down to your wrist? Deep tissue massage provides meaningful relief for a wide range of issues. My clients find that massage therapy is often successful where other approaches have failed. Book online today for a relaxing, invigorating deep tissue massage! We all share certain postural challenges that come from our modern lifestyle. I help my clients understand their own anatomy and the common aches and restrictions that occur as we spend hours at work, driving, or as we simply age. My goal is not only to provide relief to your sore muscles and joints. I also want to help you feel confidence and renewed vigor as we work together to address deeper postural issues. My clients love the easy tips I provide for self massage and simple exercises that make sense and work. It is great to get professional care, but there is a lot you can do at home or at work to help you stay mobile and pain-free longer. I will show you how to relieve tension and keep your body balanced and strong. Schedule a session now and start feeling more confident, open, and at ease today! I am a deep tissue specialist with advanced training in orthopedic, sports and structural bodywork. I specialize in working with clients who have not found success elsewhere. I will work with you to create a unique treatment plan to bring both immediate and lasting relief. I work on world class strength athletes, computer athletes, and those at any age who simply want to rediscover the dynamic potential of their bodies.